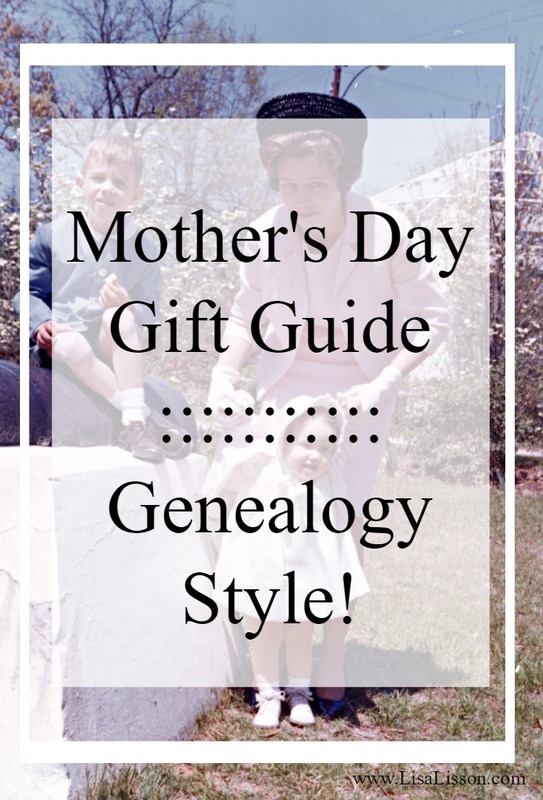 Mother's Day Gift Guide - Genealogy Style! | Are You My Cousin? 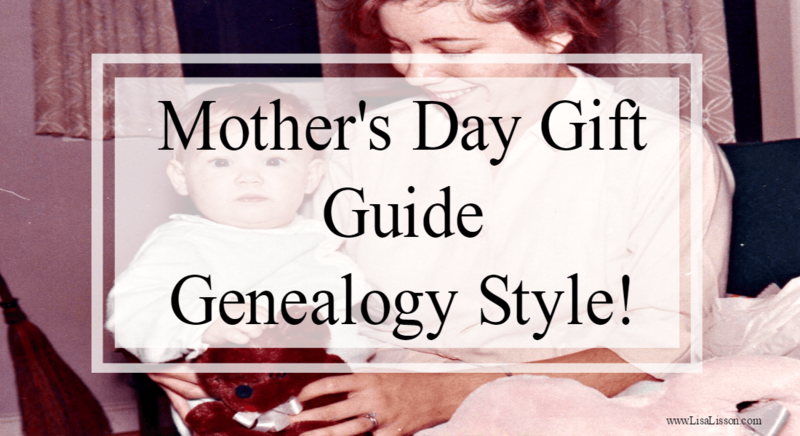 Mother’s Day Gift Guide – Genealogy Style! Please note that this post contains affiliate links which means I may earn a commission if you decide to purchase a product/service. This does not cost you extra. Be assured I only recommend products/services that I use and think you would like too. 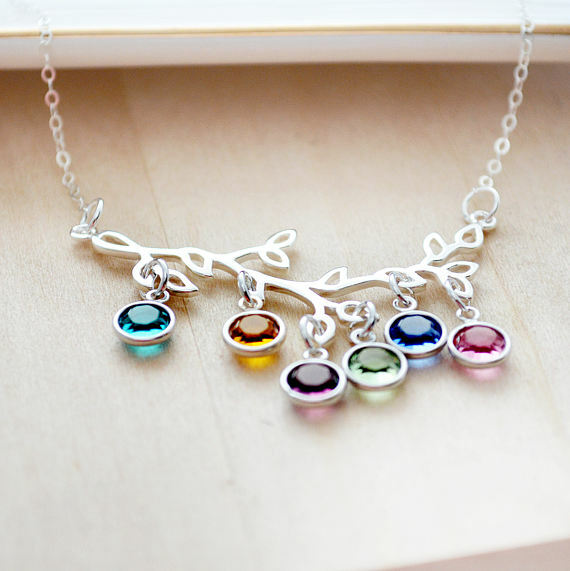 Mother’s Day is coming soon! I don’t know about you, but I am looking forward to honoring all the women in my family. But let’s get down to the burning question…..
What do you get the mother who has everything? 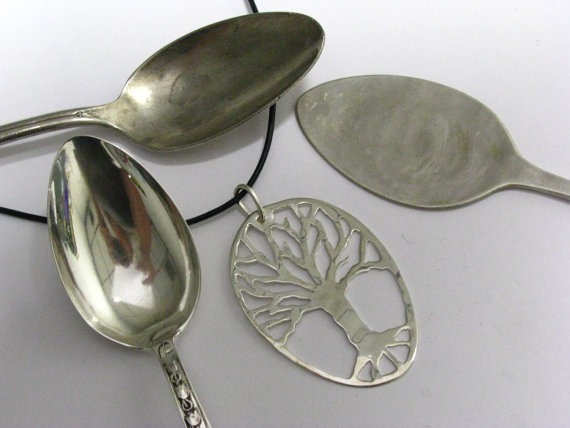 Your Mother’s Day Gift Guide – Genealogy Style! 1. Ancestors – Maybe you cannot literally give your mother an ancestor(s), but you can give her the tools to find them. 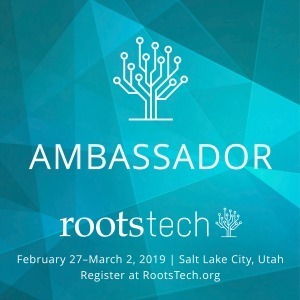 A subscription to a genealogy focused database could be just thing. 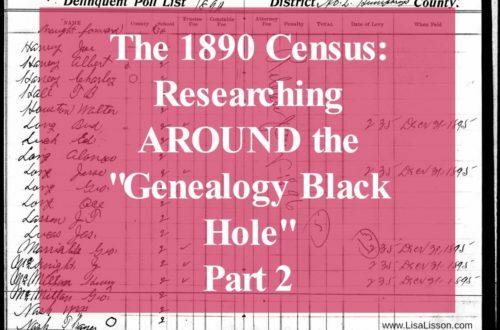 Suggestions include Ancestry.com , FindMyPast, MyHeritage, GenealogyBank or Fold3. 4. 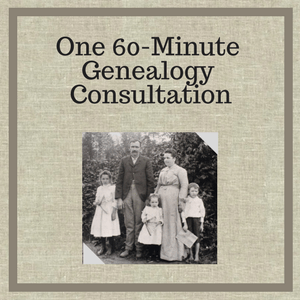 A 60 Minute Genealogy Research Consultation!– Gift your mother (again, or yourself!) focused on HER genealogy questions. 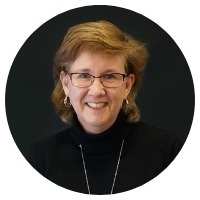 This is a great option to gain clarity in a research project and create those next steps in her research plan. See other consultation options here. 5. Books! – Books, Books, Books! Genealogists love books and your mother is no different. 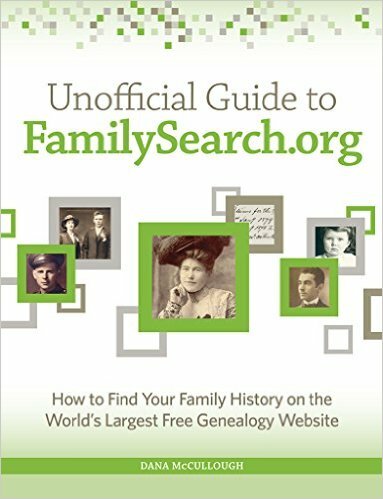 If you mother is just starting out in genealogy, a good resource book such as the Unofficial Guide to FamilySearch.org: How to Find Your Family History on the Largest Free Genealogy Website is a good option. Books on more specific subject matters are a good option, too. 500 Best Genealogy and Family History Tips and Advanced Genealogy Research Techniques are great options, too. 6. 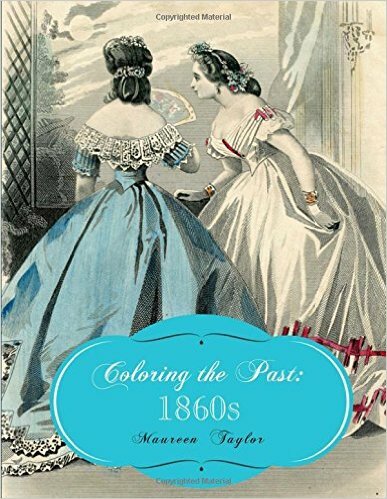 Coloring the Past: The 1860’s and Victorian Hats: A Coloring Book both by Maureen Taylor are great adult coloring books. Fun, too! Don’t forget the colored pencils! 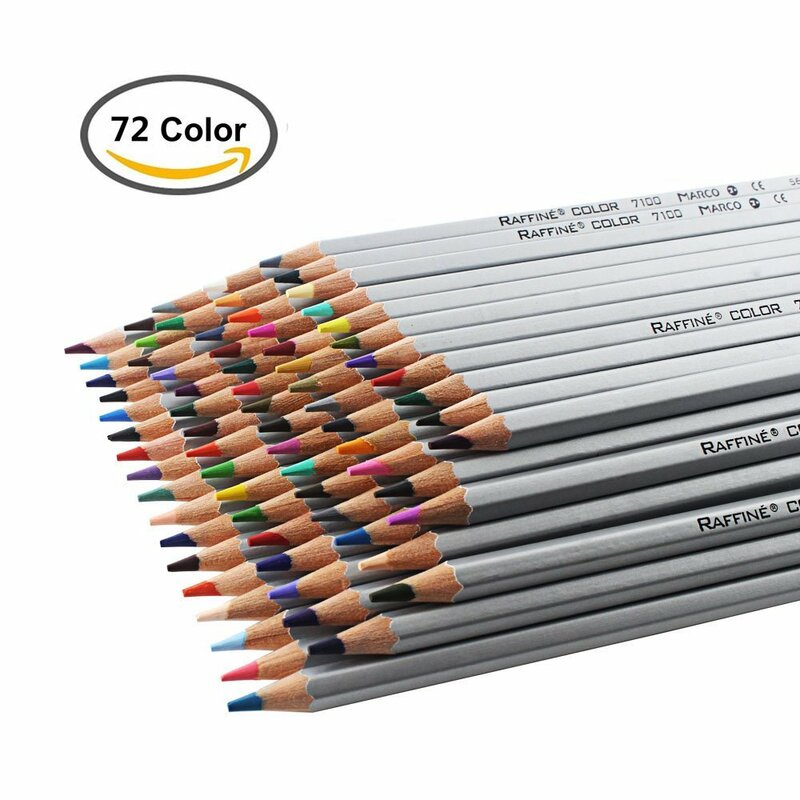 I have always said a pencil is one of my favorite things to research with….and that includes colored pencils, too! Because when I am coloring fashions of a certain era, I really learn that time’s fashion which helps me identify heirloom family photos. 8. 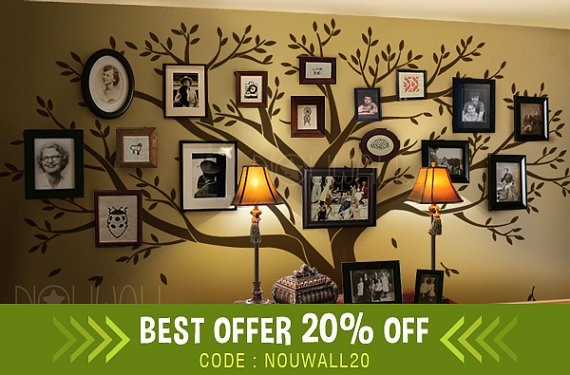 A Wall Decal Family Tree – I’m already envisioning this on my wall. 9. 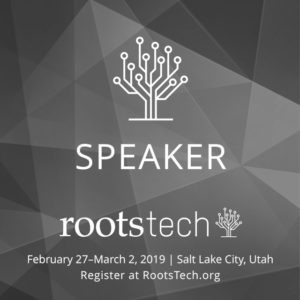 A Starbucks gift card or a gift card to your mother’s favorite coffee shop – Genealogists tend to stay up late getting lost in their research. Need more coffee gift ideas for Mom? I created an entire coffee gift guide just that! 10. 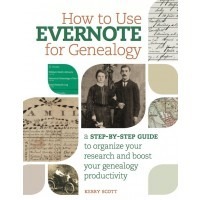 A premium account on Evernote and Kerry Scott’s new book How to Use Evernote for Genealogy – Great for keeping genealogy notes and research plans organized. 11. 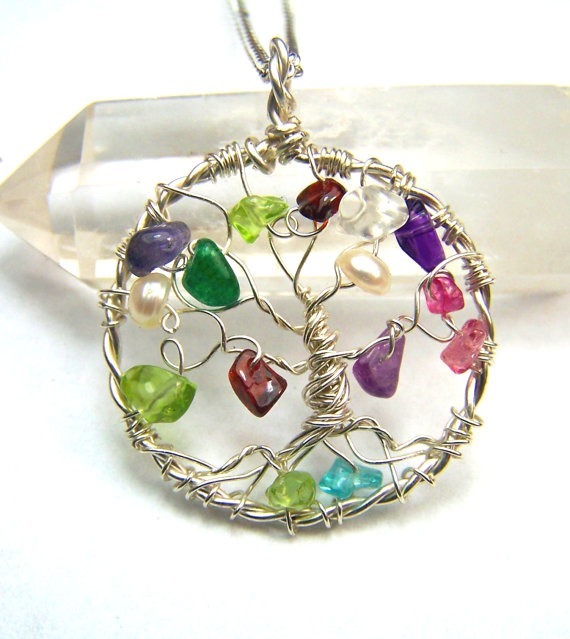 A beautiful piece of jewelry form Barb’s Branches – Perfect! 13. Office Supplies – A basket of office supplies is a great help when researching. Include legal pads, pencils and erasers, snacks, extra chargers for laptops and phones and a portable phone charger. 14. A Fagor Multicooker – Kitchen appliances often get a bad reputation when given as gifts, but no worries here. 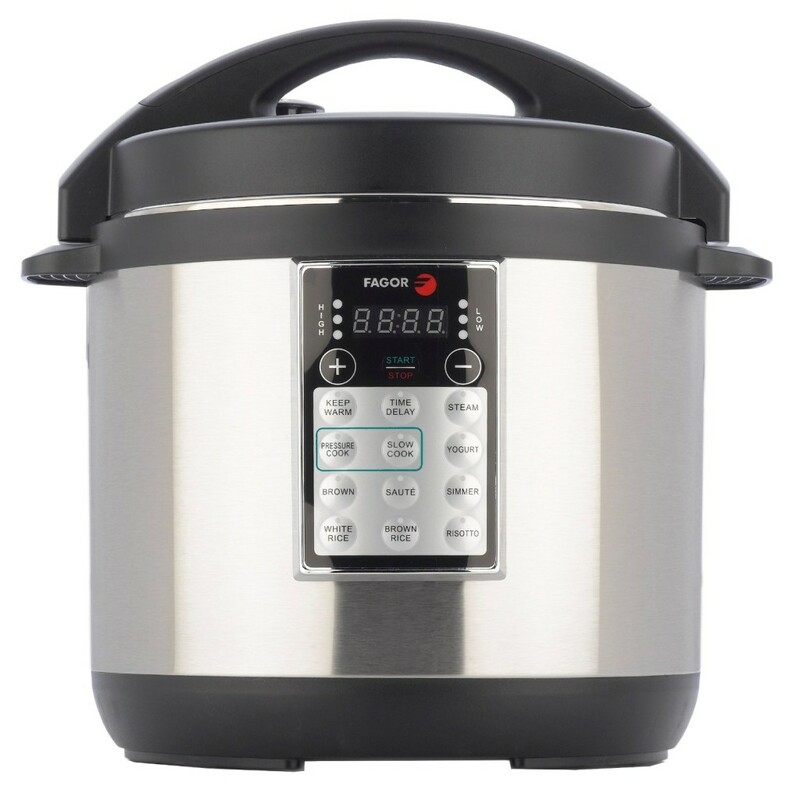 This multi-cooker is my new favorite “genealogy” tool. The slow cooker functions are great, and I’ve re-discovered the power of a pressure cooker. I save time and energy in the kitchen and dinner isn’t (too) late when I get distracted by research. Looking for more ideas? Check out the Are You My Cousin? Mother’s Day Gift Guide board on Pinterest. If you are the Mom in the family, just “accidentally” forward this post to your family members! 😉 Or….just go ahead and treat yourself! Pin This for Future Reference! 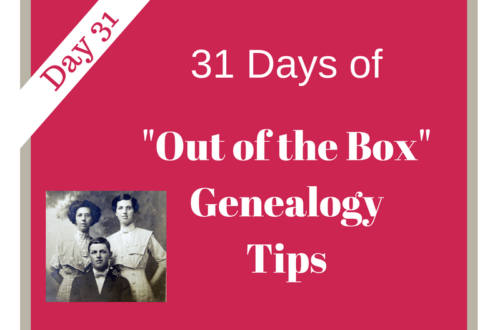 31 Days of “Out of the Box” Genealogy Tips – Go Back! Nicole, Glad you found it helpful! 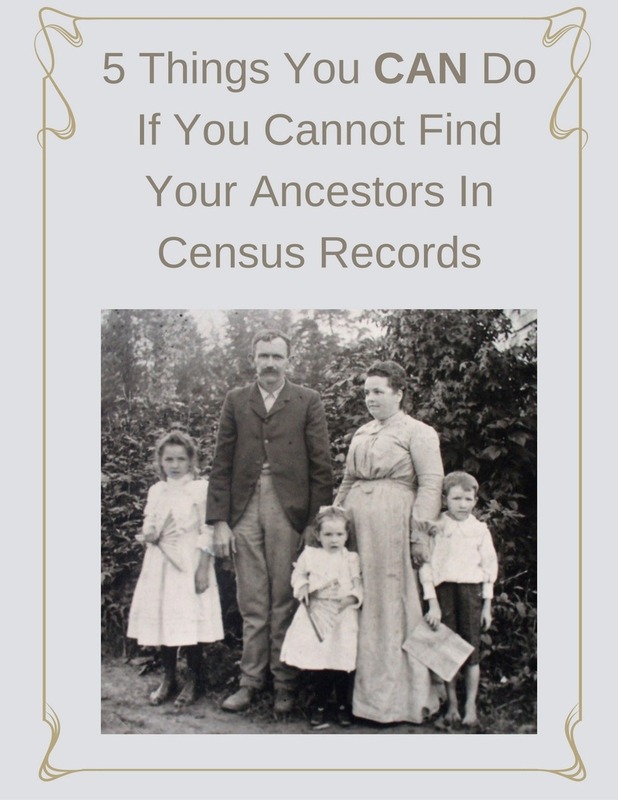 Don't forget to subscribe to weekly genealogy emails & get the FREE genealogy resource "5 Things You CAN Do If You Cannot Find Your Ancestors In Census Records".